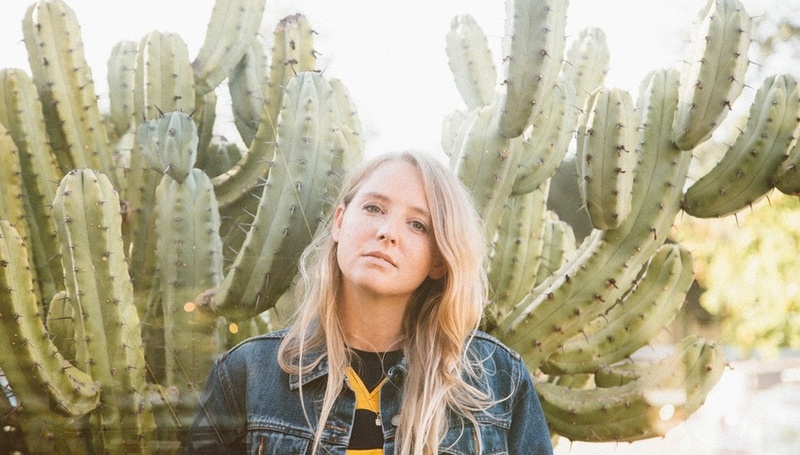 DiS is pleased to premiere the Californian songwriter Lissie's new video, with footage which was shot in 1983, and after writing this song she bought a farm. 'Hero' is taken from Lissie's new album My Wild West, which is out on February 12th 2016, and now available to pre-order. "'Hero' is one of those rare songs that came to me all at once. I was at my old house in Ojai, California one evening just getting some things done around the place & it poured out of me! I'd been thinking about duality, Schrödinger's cat, parallel realities & just this general idea of being simultaneously a huge success & failure and what I want my life to look like. Shortly after I bought a farm in NE Iowa, and between tours I am living there!" "I was introduced to Talain Rayne through mutual friends and just gave him the song & full creative license to create something special! I was so pleased & excited when he sent me this wonderfully bizarre & beautiful video! it represents the song well and I'm thrilled for people to see it!" The album is now available to pre-order, and if you do so from digital stores you get the track instantly. Visit lissie.com for more info!